Individuals charged with a theft crime in Florida must be vigilant to mount the strongest defense possible. The broad scope of theft-related charges make them all the more complex, and conviction can be very damaging. While certain charges are misdemeanor offenses, other crimes of theft are felony offenses. 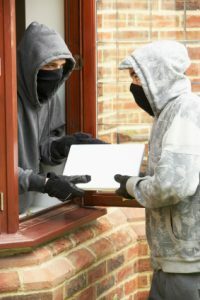 Some theft crimes may be charged as either felony or misdemeanor offences, depending on the value of the stolen property, prior convictions, and other facts of the case. The Kramer Law Firm handles every kind of theft crime covered by Florida law. If you or a loved on has been arrested on a theft charge, we can help. Perhaps you have been accused of walking out of a retail store near Disney World with a scarf around your neck or trinket in your pocket; and now you face shoplifting charges. You may be facing allegations for writing a bad check, employee theft or embezzling money from your firm, collecting stolen property in an internet scheme or participating in a major burglary that led to injuries and multiple criminal charges. No matter what charges you face, the Kramer Law Firm in Orlando can protect your rights and give you effective, step-by-step strategic guidance. We have defended hundreds of cases – representing both juveniles and adults – and we offer full spectrum criminal defense help for diverse situations. Contact us immediately at 855-Kramer-Now (855-572-6376) for an insightful, free case evaluation. Stealing an article of clothing or small piece of jewelry may not “seem like a big deal” in the grand scheme of things. However, Florida law is strict. If you steal an object worth more than $300, prosecutors can impose a grand theft felony charge. The maximum jail sentence for a grand theft crime is five years. Convicted felons lose important civil rights and often struggle for decades to find employment, secure loans and get credentialed, professionally. If you face additional criminal charges, such as burglary, assault, drug crimes, DUI, or assault against a police officer – or if you have a past criminal history, including theft, shoplifting, or burglary convictions – the prosecution can seek even more intense punishments. Depending on your situation, we can often get the charges dismissed or reduced. If going to trial is the only (or best) way to manage your defense, we are fully prepared to do so. Our criminal defense attorneys will investigate the evidence of your case, including the witness statements, police records, computer records and any possible video footage. We will prepare a customized defense strategy geared to undermine the prosecutions proof beyond a reasonable doubt of guilt. Our attorneys will strive to achieve the resolution that offers you the best chances of limiting the damage caused by a conviction. If the evidence against you is substantial and you choose to take responsibility, our attorneys can give you the best chance of a resolution that avoids jail and protects your criminal record. 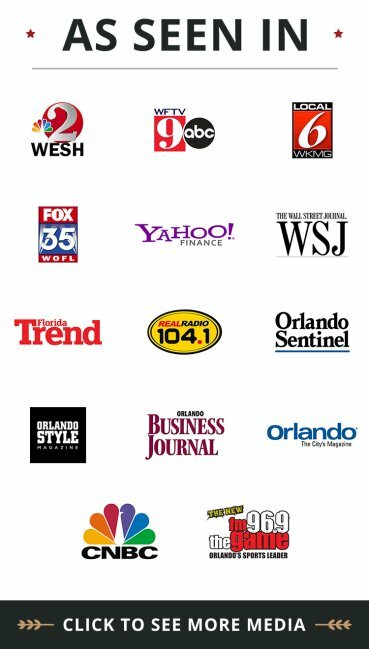 You will find it very instructive – not to mention reassuring – to consult with the Orlando criminal lawyers at the Kramer Law Firm. Call us now at 855-Kramer-Now (855-572-6376) to gain a sense of balance and to understand the unique defense options available to you. Our offices are conveniently located in Orlando and Altamonte Springs.